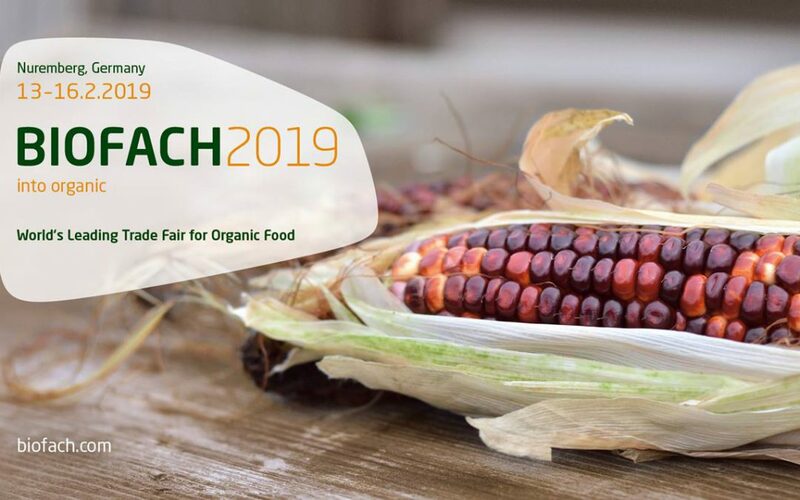 We are now preparing to visit Nuremberg for the Biofach 2019 fair. BIOFACH is the most important trade fair for organic food products in the world. As a leader Supply Chain Manager for Organic Products in Europe, the whole team of Cormorant Commodities will be attending the fair. Should you be interested in discussing any business opportunities with us, do not hesitate to contact us in order to set an appointment during the fair. You can contact with us directly using our online format.